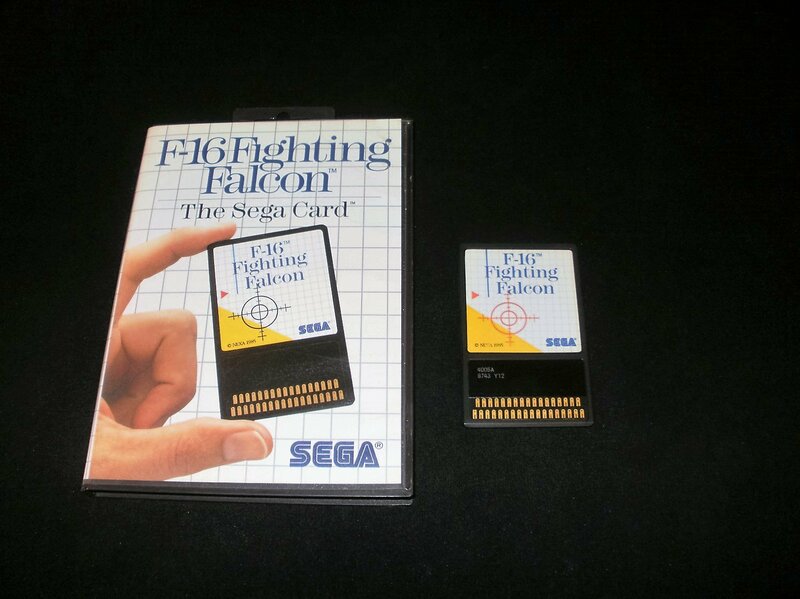 Good condition F-16 Fighting Falcon for the Sega Master System. Game comes with original box. Everything is in decent shape. Game has been thoroughly cleaned plus tested and is guaranteed to be working. USA Sega Master System games are cross region compatible so they will work fine on European consoles.